Summit Pomade is a reliable, easy to work with pomade that will give you an all day hold while still remaining workable and soft in your hair. 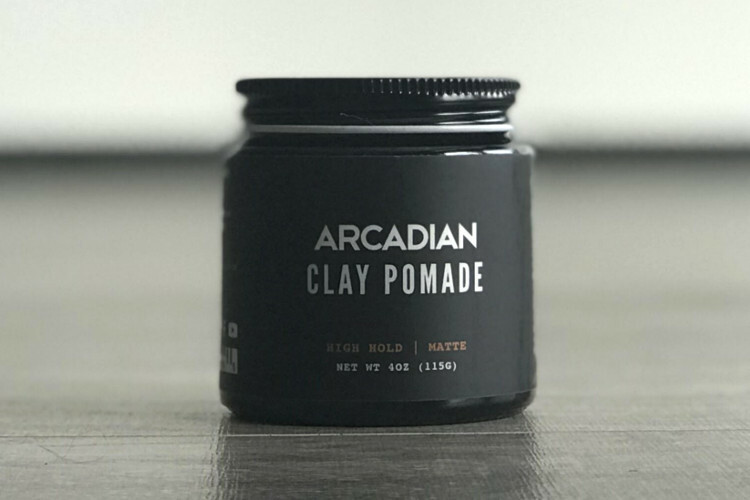 It's a firm holding unorthodox water-based pomade with a creamy cheesecake-like consistency that makes for effortless scoop, breakdown, and application. 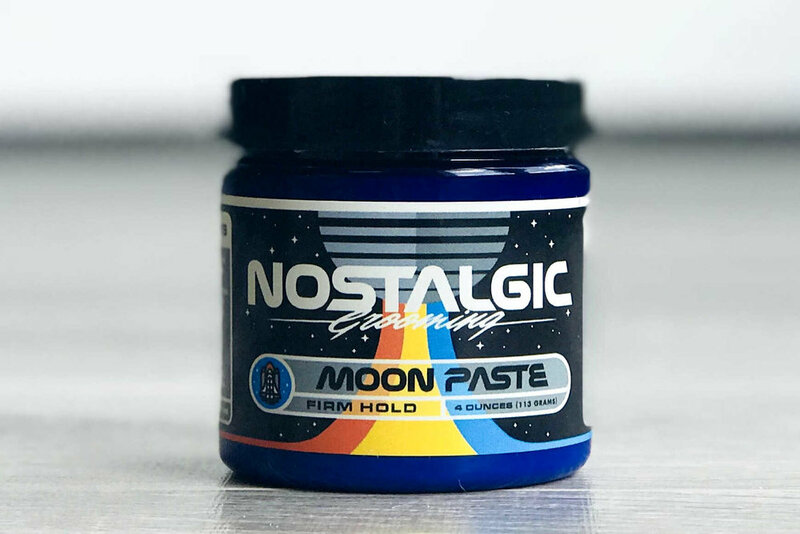 It's a very unique pomade, and there's nothing quite like it on the market, but you can expect a solid, firm hold and a medium shine from it. The conditioning ingredients will leave your hair feeling soft and nourished. Oils like Jojoba and Meadowfoam Seed are some of the closest oils in composition to your hair's natural sebum, and quickly absorb into the hair so they can get to work at keeping things moisturized. Candelilla Wax and Beeswax create a protective shield that shelters the hair from the elements and seals moisture in. Shea Butter is rich with essential vitamins for healthy hair, and helps give Summit it's effortless scoop and application. Cedarwood, Fir Needle, Sage, Oakmoss, and Fern. 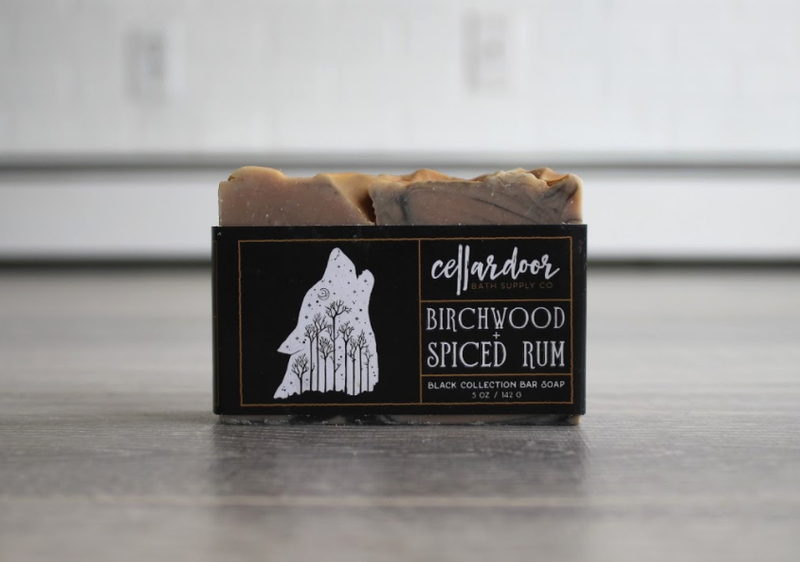 The crisp spice of the cedarwood is balanced by the clean sweetness of silver fir. The slightly powdery scent of oakmoss are accompanied by the sharp herbal notes of sage and damp fern. This is the Templeton Tonics' signature scent for a reason. Give it a try! Heritage is my tribute to the age-old trade of the barber. 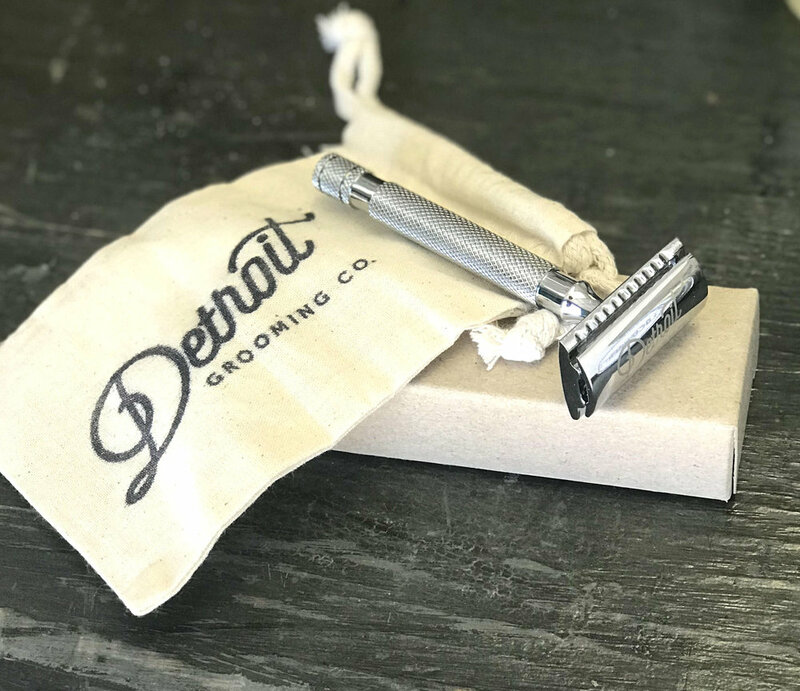 When my grandfather returned from service in the Pacific front of World War II, he opened up a barbershop and kept his small town looking sharp. 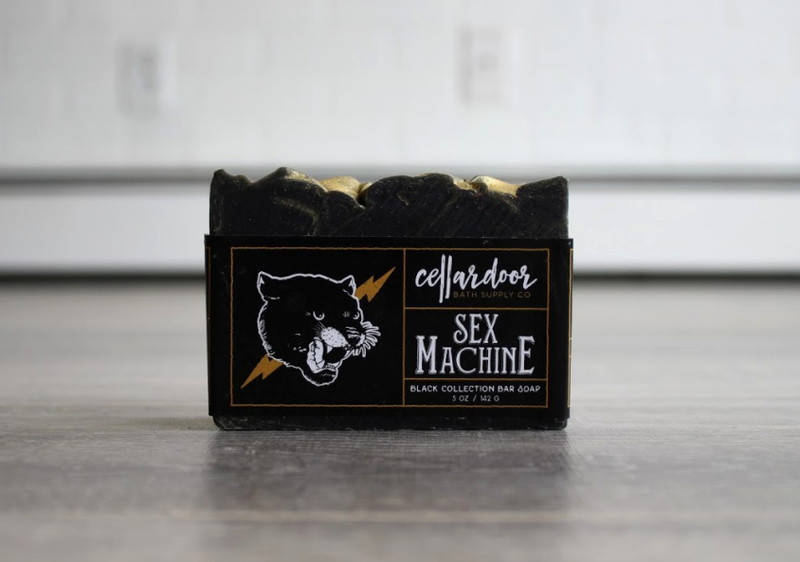 A passion for grooming runs deep in the Templeton family, and this scent captures this proud legacy. Sharp and herbal, but sweet and fresh, Heritage is the barbershop scent I've always wanted.